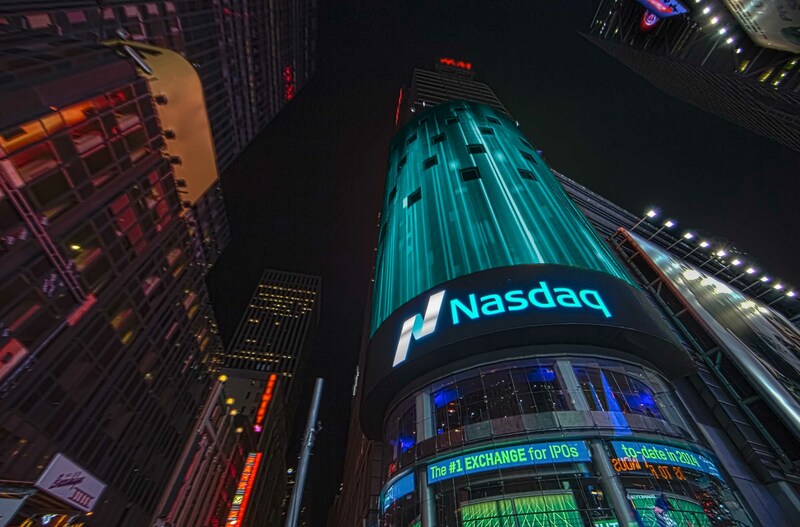 Amidst the current decline of Bitcoin there is some good news as sources indicate that Nasdaq Inc. is moving ahead with plans to launch Futures contracts based on BTC. According to Bloomberg, two sources familiar with the matter have stated that the firm has shown continual interest in the investment products despite the bear market conditions from earlier this year. Nasdaq Inc. had been noted back in December 2017 as having plans of listing Bitcoin Futures contracts. This was around the same time the CME Group and CBOE announced plans of listing BTC futures contracts the same month on the 17th. However, Nasdaq was keen on distinguishing its contracts from those already in the markets. According to Bloomberg, the Nasdaq contracts will be based off the price of BTC on numerous spot exchanges as compiled by VanEck Associates Corp. In comparison, the CME Group uses prices from four markets for its BTC futures contracts while CBOE only uses one. The possibility of Nasdaq listing Bitcoin futures contracts will be a plus for the King of Crypto. Such a move will prove that BTC is becoming an institutional asset. The past year has seen interest in Bitcoin expand to not only individual investors, but by the firms on Wall Street. Perhaps with VanEck providing the pricing data for the Nasdaq futures, we might see the SEC inclined to consider the pending ETF sponsored by the same firm. What are your thoughts on the possibility of Nasdaq launching their Bitcoin Futures contracts next year? Please let us know in the comment section below.